Most people love to indulge in rich, sumptuous desserts. Many also love to enjoy sipping on a tasty cocktail. So, what could be better than placing these two indulgences together and enjoying a delicious dessert paired with the perfect cocktail? 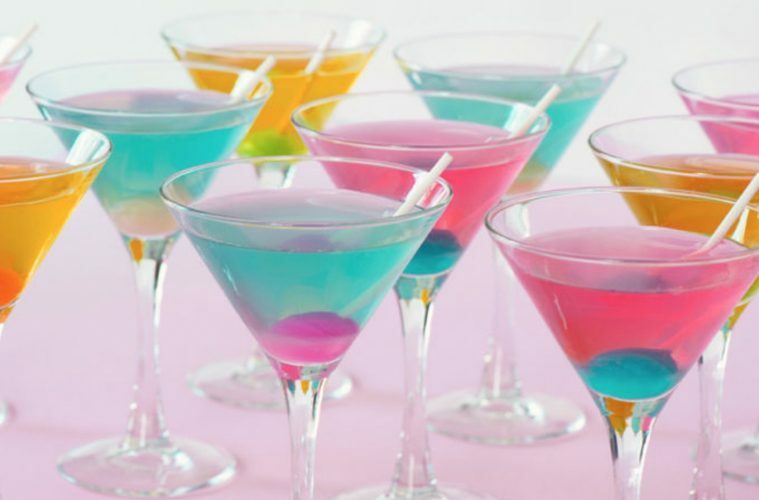 When it comes to dessert and cocktail pairings you will have no problem finding a range of cocktails that are perfect for your dessert option. This is ideal for events such as dinner parties where you want to treat your guests and make an impression. From the classic Amaretto Sour through to strawberry shortcake martinis, there are plenty of cocktails that are just as delicious as the desserts you are serving them up with. For those that have a sweet tooth, this is like heaven on earth. All you need to do is ensure you make the right choices when it comes to the perfect cocktails to complement your desserts. These two work wonderfully together and provide a really indulgent experience. With the delicious choux pastry and chocolate and cream of the Éclair and the decadence of the cocktail, you can really impress with this combination. To create the cocktail, all you need to do is add ice to a cocktail shaker and then put in one ounce of Byrrh, ¼ ounce of Giffard Vanille de Madagascar, and fill with sparkling rose wine. Shake for around one minute and then serve and garnish with lemon zest. For those that have a sweet tooth, this is an excellent pairing that tastes completely scrumptious. The white Russian is the perfect accompaniment for your cookies and it is like the alcoholic version of milk and cookies. To make your white Russian, add 2 ounces vodka and 1 ounce coffee liqueur to a glass. Then add some ice and top up with cold milk. Stir and enjoy – you can even dip your cookies in. Whether you are entertaining your partner with a romantic meal or simply want to treat yourself, chocolate dipped strawberries with whipped cream is a great choice. Add to it a sumptuous chocolate martini, and you are in for a great night. To make the cocktail, all you need to do is pour 1.5 ounces vanilla vodka and 1.25 ounces coffee cream liqueur to a shaker that is pre-filled with ice. Add 0.25 ounce of chocolate liqueur and then shake well before pouring. Garnish with strawberry halves. If you want to treat someone special, impress your friends, or simply indulge yourself, these cocktail and dessert pairing are the ideal choice. They are also very simple to make, which is an added bonus. Previous ArticleNight Rider: A Weekend at the Virginia International Raceway.